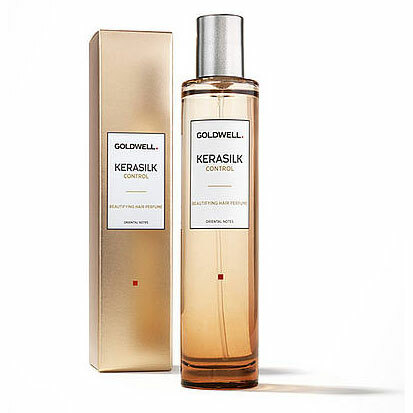 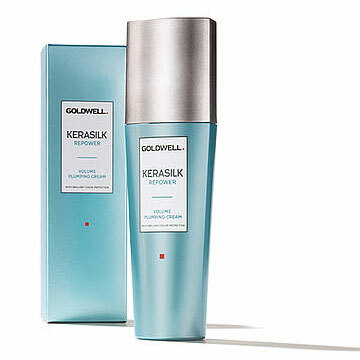 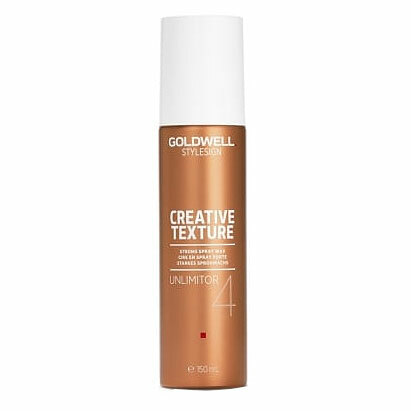 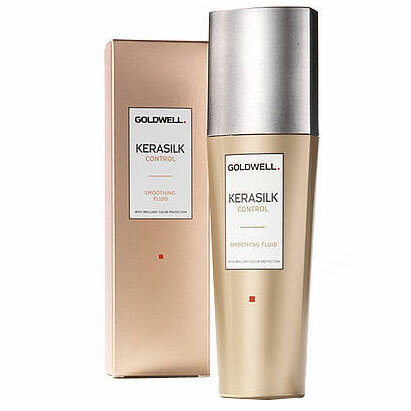 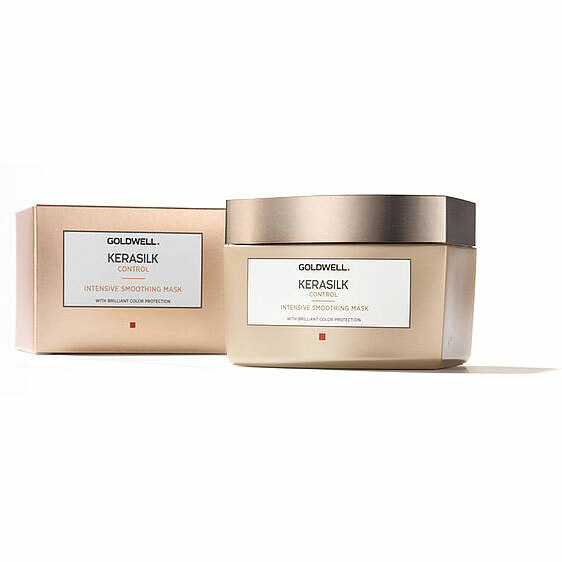 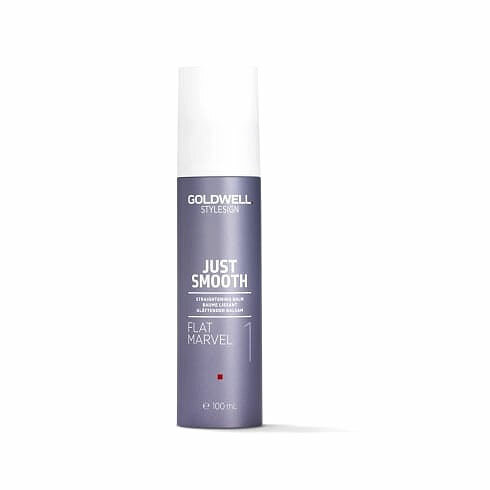 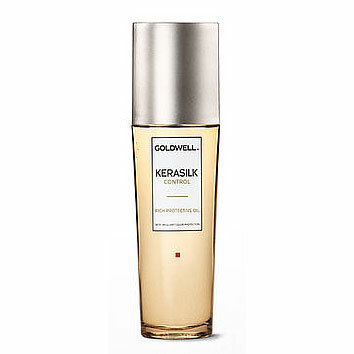 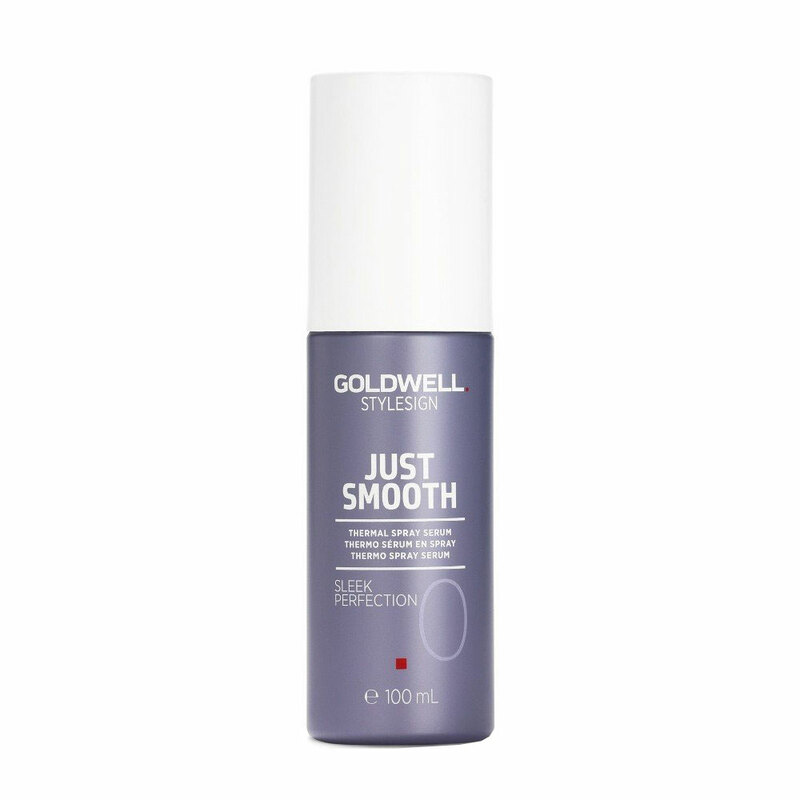 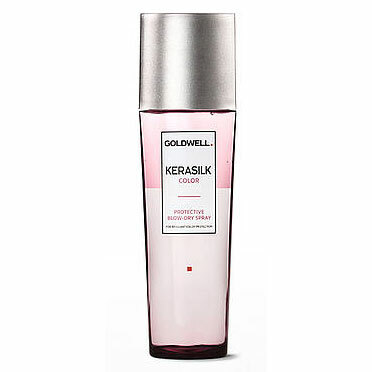 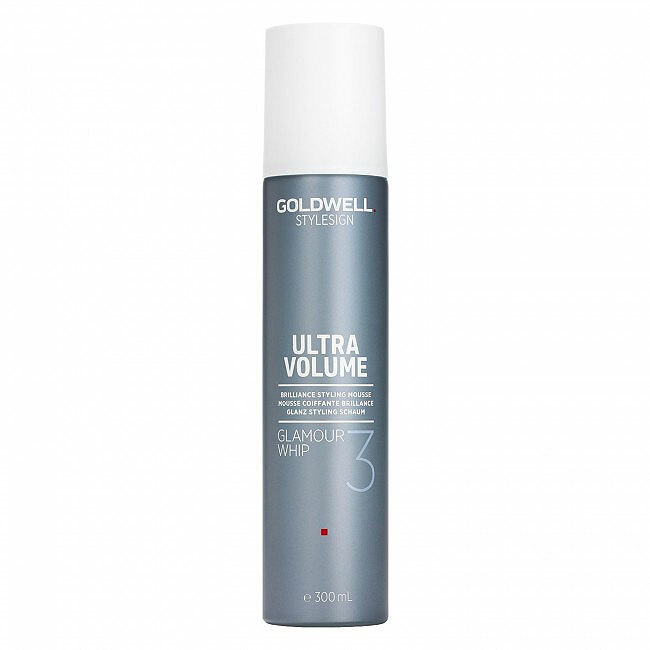 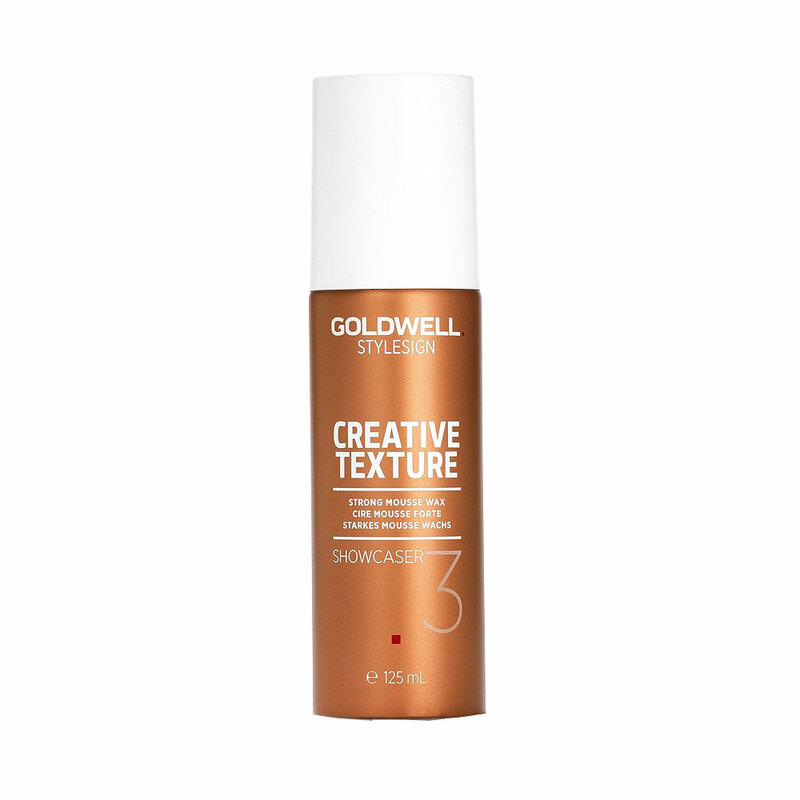 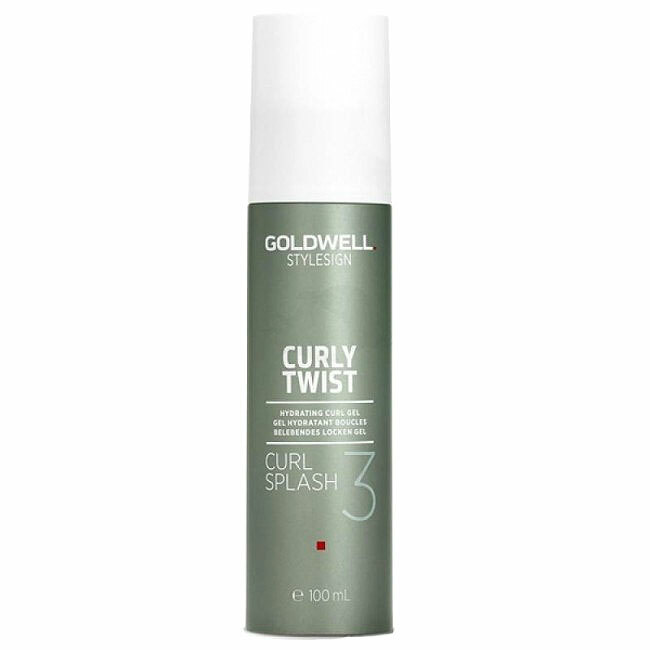 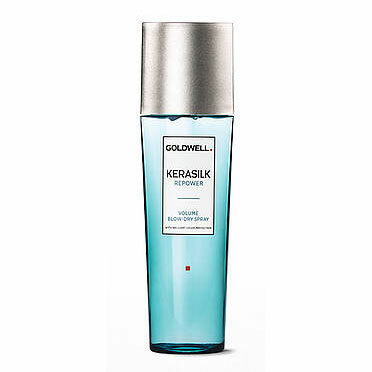 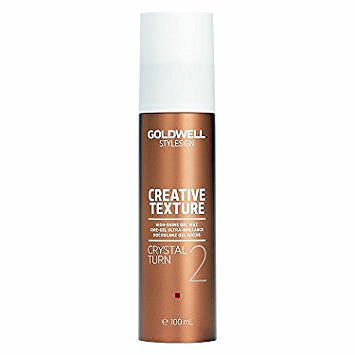 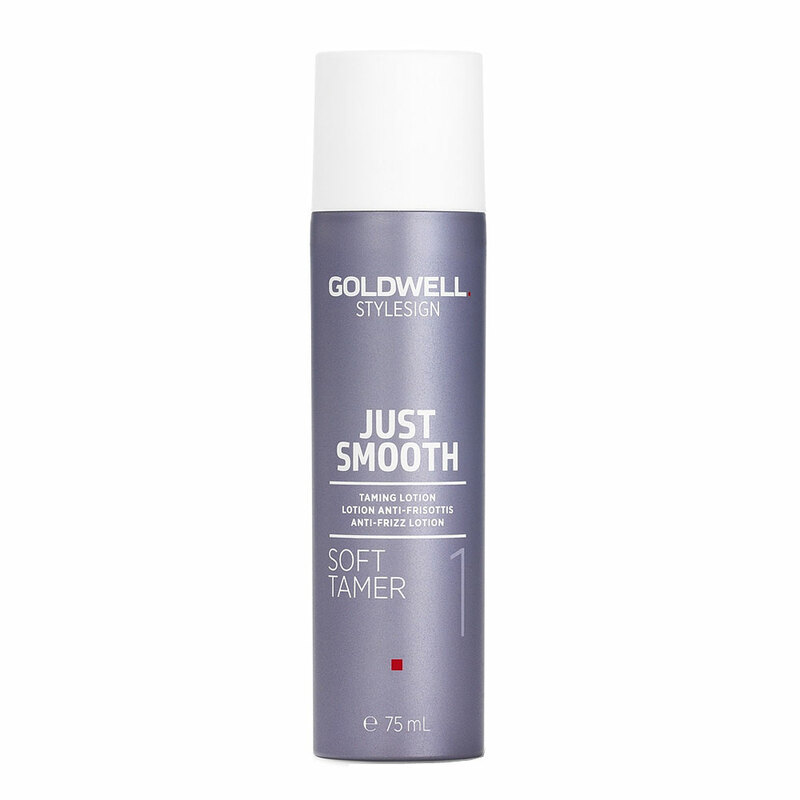 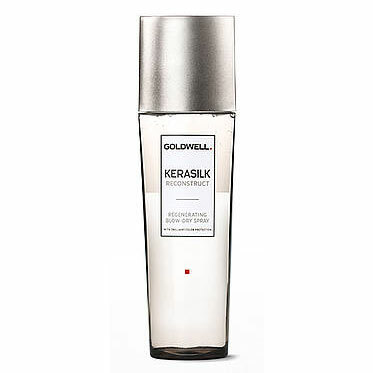 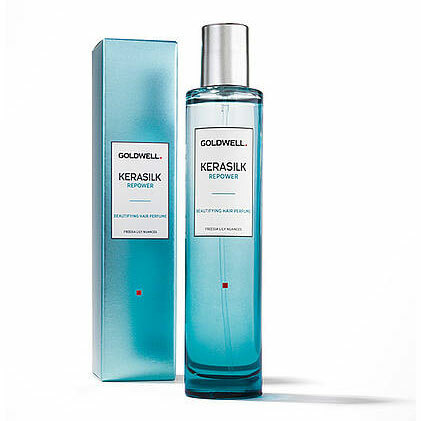 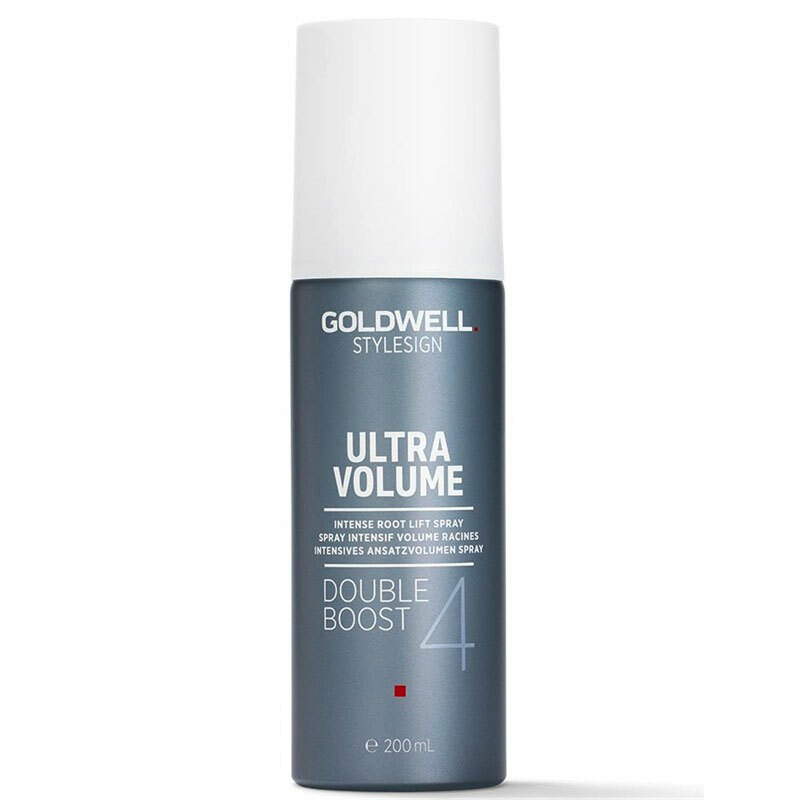 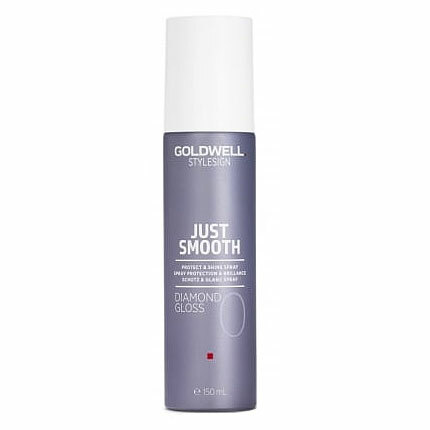 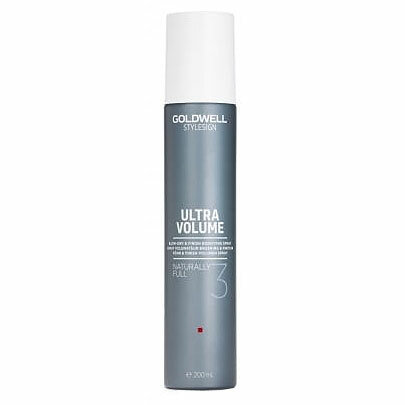 Goldwell naturally full blow dry and finish bodifying spray works excellent in towel dried or dry hair. 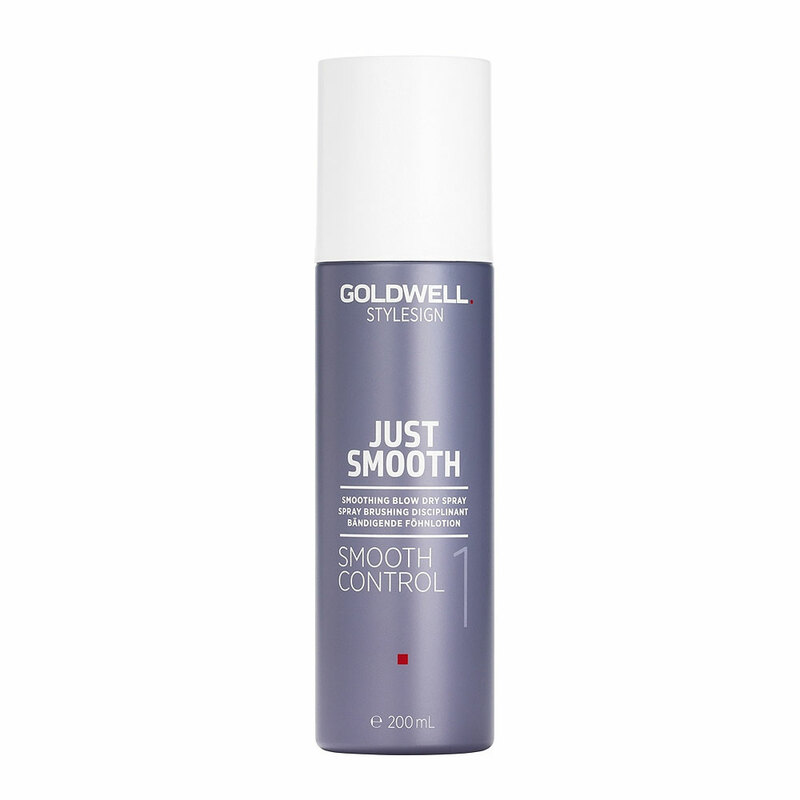 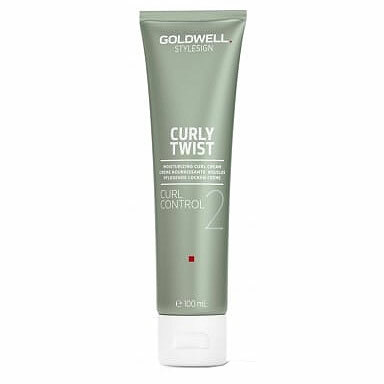 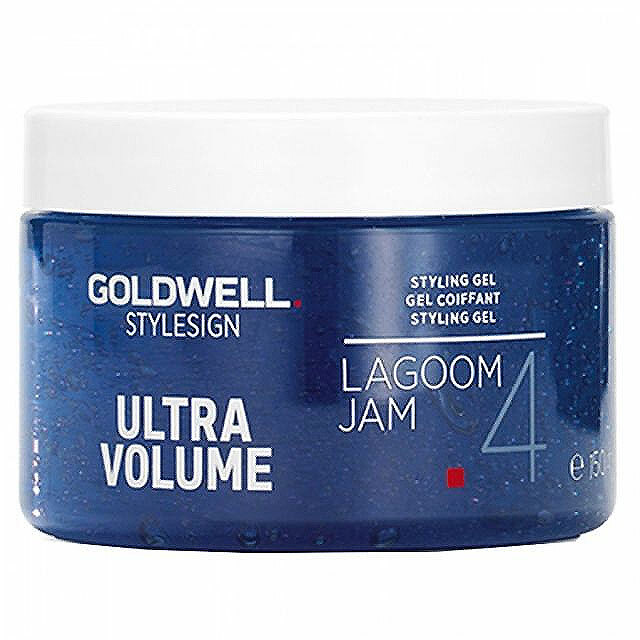 With a hold factor of 3 naturally full gives you long lasting shape and volume with strong, yet flexible hold. 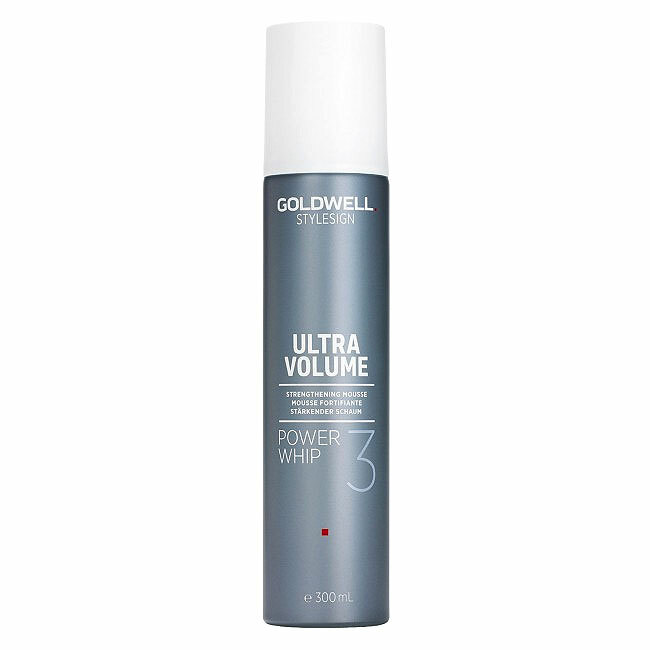 Use in towel dried hair to enhance grip for a beautiful, big volume blow out or in dry hair to provide pliable fullness and body. 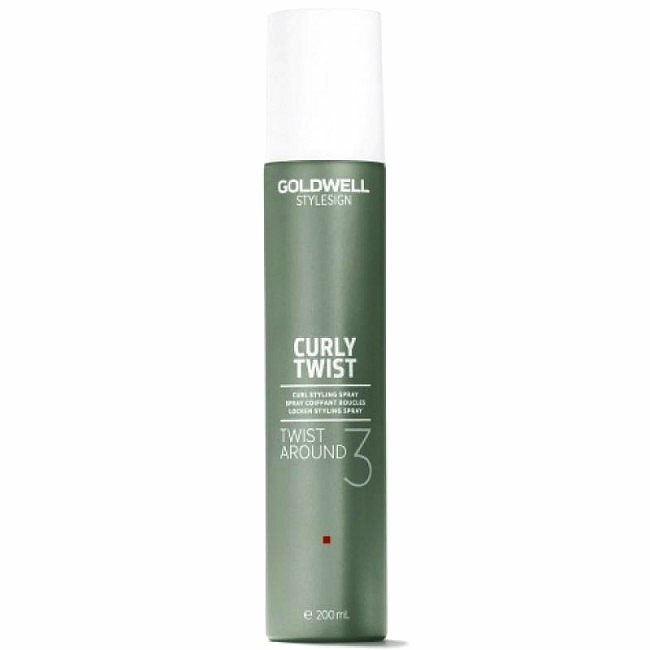 Please note due to this being an aerosol we unable to post outside of UK mainland.